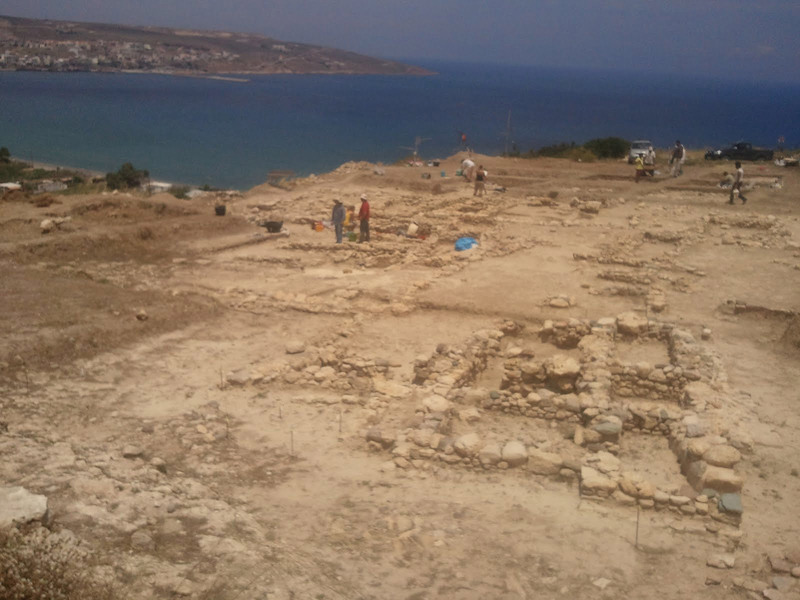 View of the excavations at Petras, Siteia, Crete. Lecture by Dr. Metaxia Tsipopoulou, Director of the Petras Excavations. The talk will begin at 9:00 p.m. in the interior courtyard of the Study Center and a reception will follow.